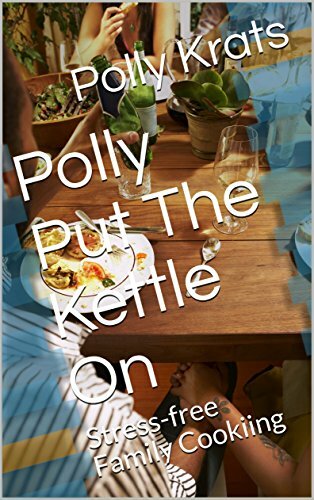 Polly has released- Polly Put The Kettle On. Short Shorts, by Toby Krats. Polly is our Home and Garden Author. Toby is our fiction and short story writer.